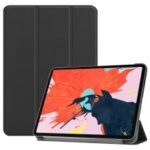 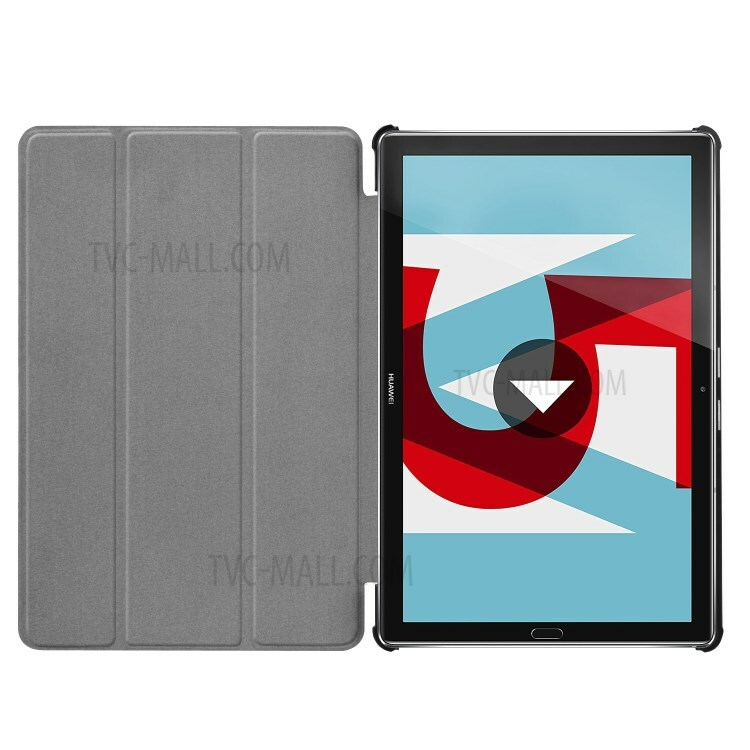 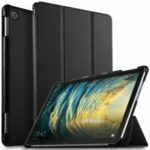 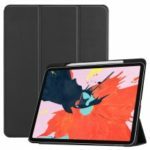 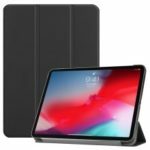 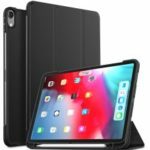 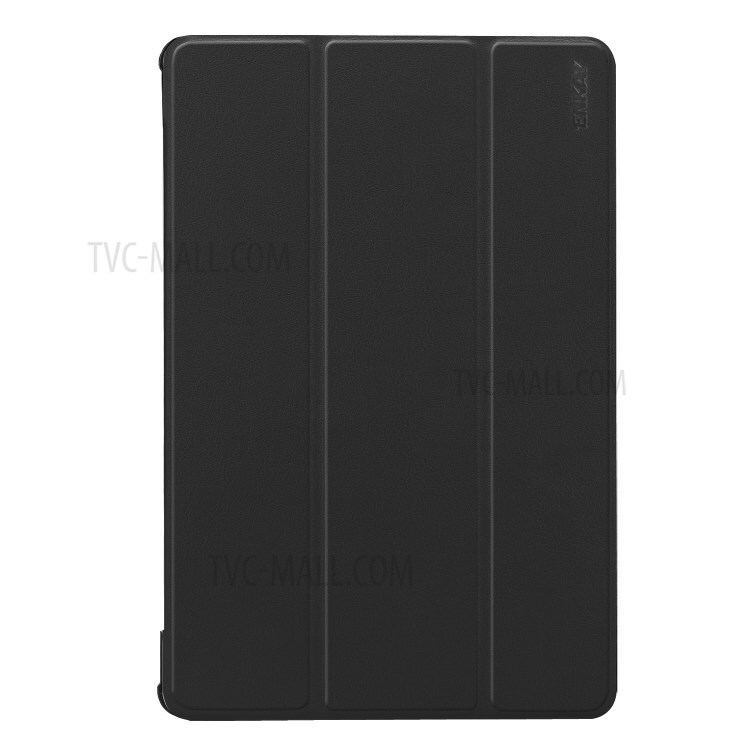 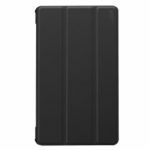 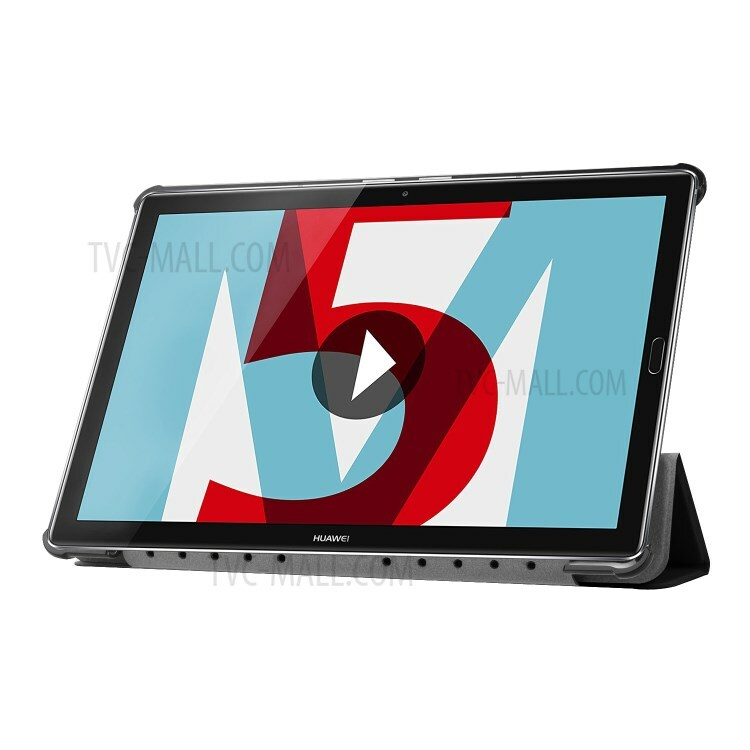 For just $ 6.31 , buy ENKAY Tri-fold PU Leather Auto-wake/Sleep Stand Smart Case for Huawei MediaPad M5 10 / M5 10 (Pro) – Black from the wholesale webshop online. 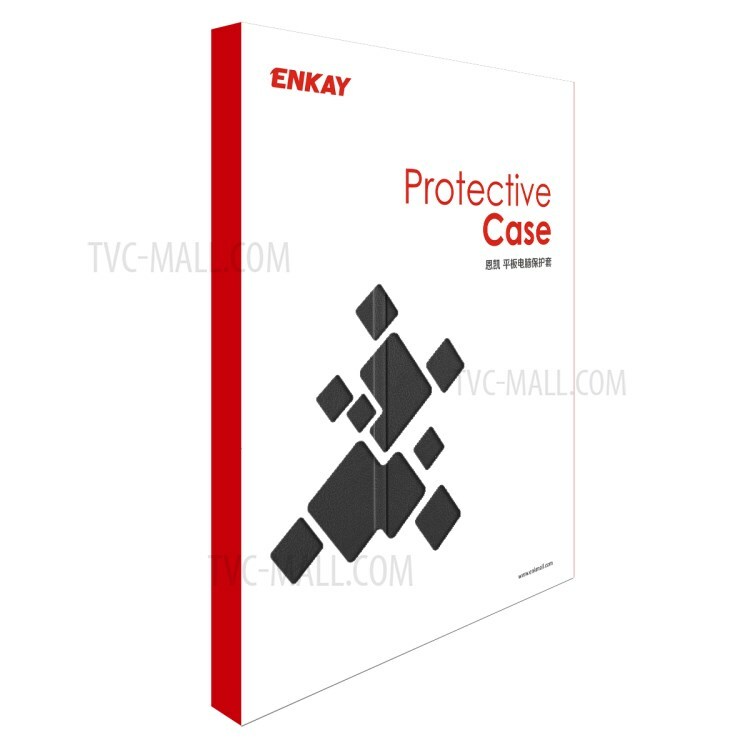 This case is characterized with delicate PU leather, fine quality and tempting appearance. 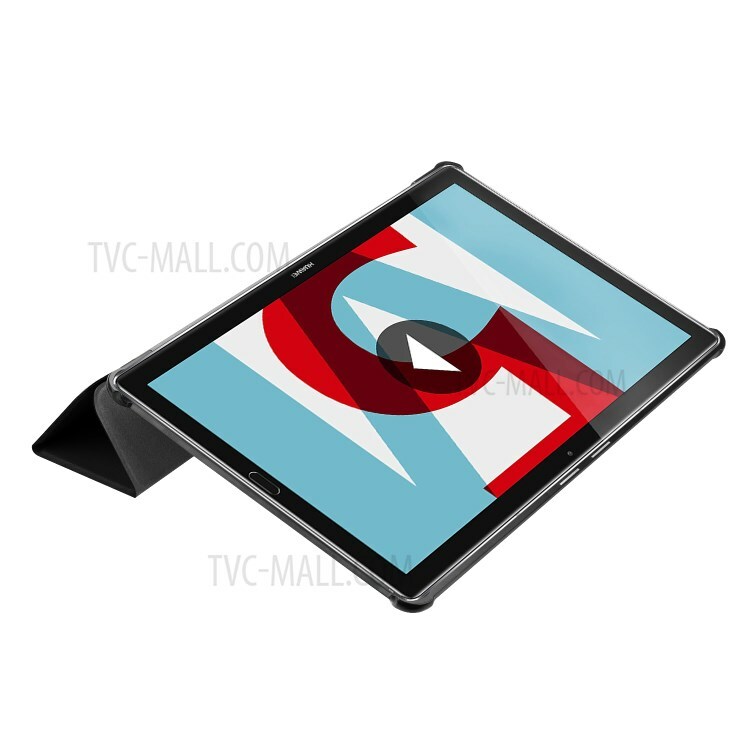 Tri-fold stand design provides a suitable angle for you to read, type and watch videos, simplifying your work and life. 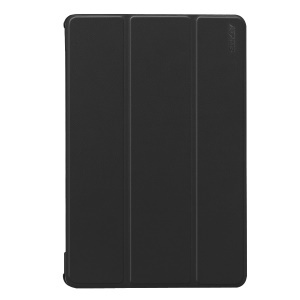 By simply opening and closing the case, you can turn the screen on and off. 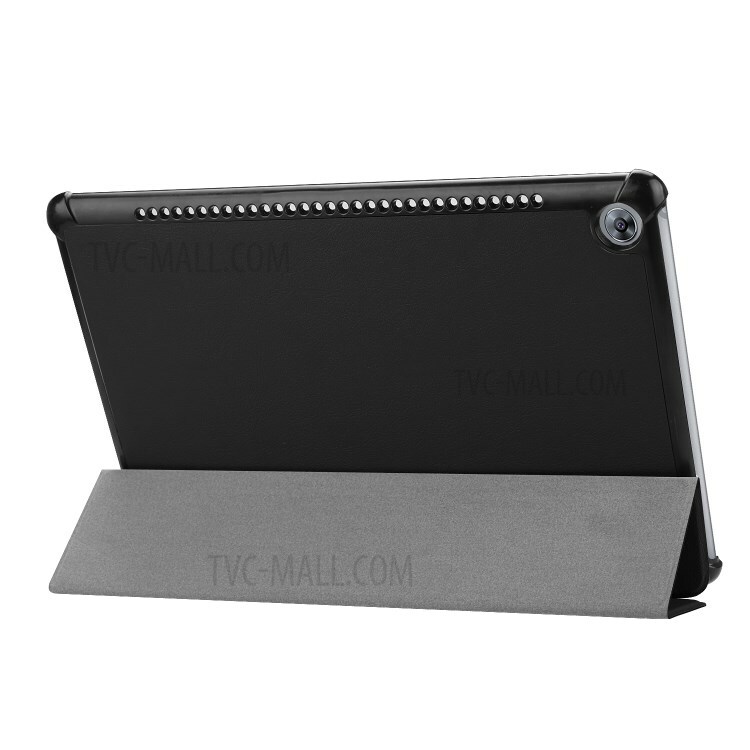 Microfiber lining is scratch-proof and anti-dirt, protecting your tablet&apos;s screen.